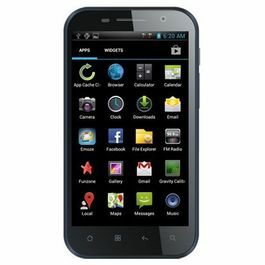 Videocon Delite 11 Plus mobile is an extremely budget-friendly phone. It is equipped with all the standard features and will give you utter smooth experience. 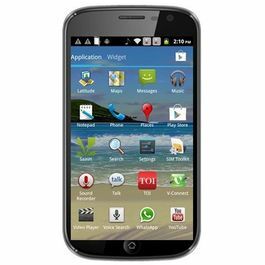 The mobile runs on Android OS, v6.0 (Marshmallow) operating system and Quad Core 1.0 GHz, Cortex A53 processor which allows you to enjoy uninterrupted working of phone. It comprises of 1 GB RAM and 8GB internal storage which can be expanded up to 32GB using microSD card. 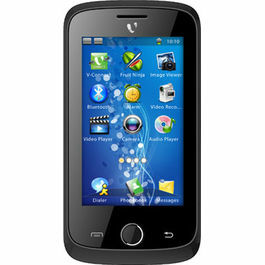 This 5 inch screen is decked up with 5MP primary camera and 2MP secondary camera. With the amazing Li-ion 3000 mAh battery, you can work for longer hours on your phone. 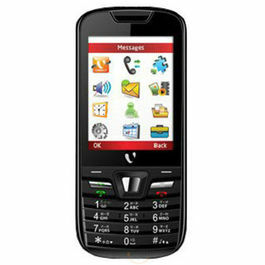 It supports the super fast connectivity of 4G and can be easily connected to GPRS, WiFi and blue-tooth. 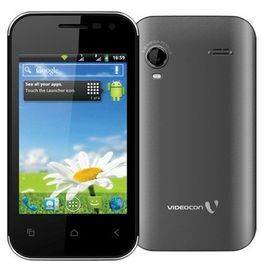 Videocon Delite 11 Plus mobile is an extremely budget-friendly phone. 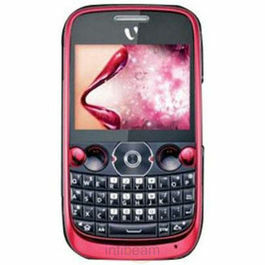 It is equipped with all the standard features and will give you utter smooth experience. 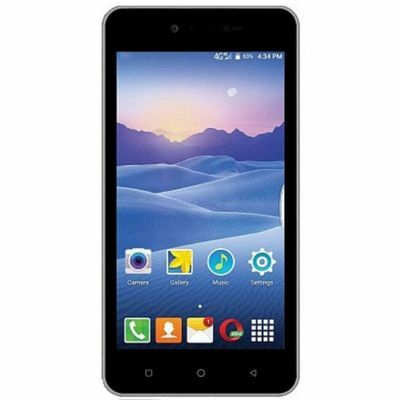 The mobile runs on Android OS, v6.0 (Marshmallow) operating system and Quad Core 1.0 GHz, Cortex A53 processor which allows you to enjoy uninterrupted working of phone. It comprises of 1 GB RAM and 8GB internal storage which can be expanded up to 32GB using microSD card. 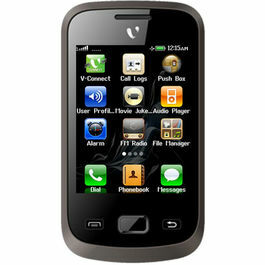 This 5 inch screen is decked up with 5MP primary camera and 2MP secondary camera. With the amazing Li-ion 3000 mAh battery, you can work for longer hours on your phone. 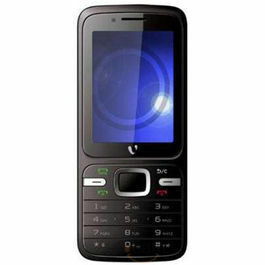 It supports the super fast connectivity of 4G and can be easily connected to GPRS, WiFi and blue-tooth.